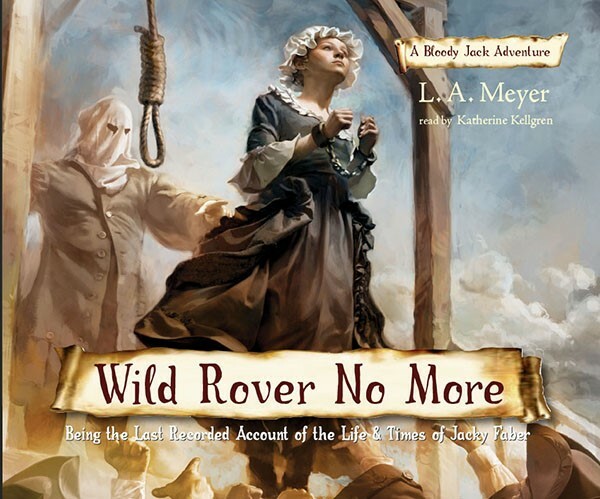 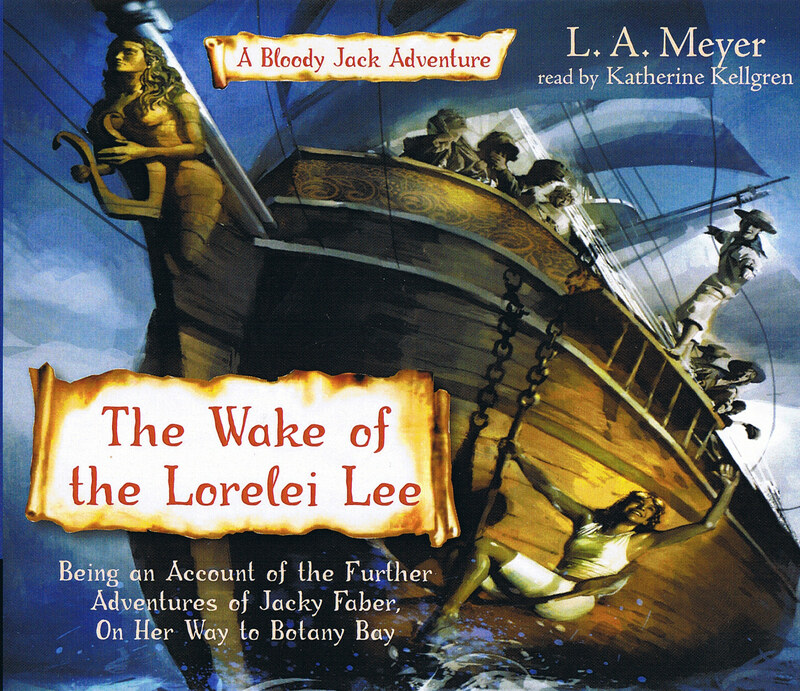 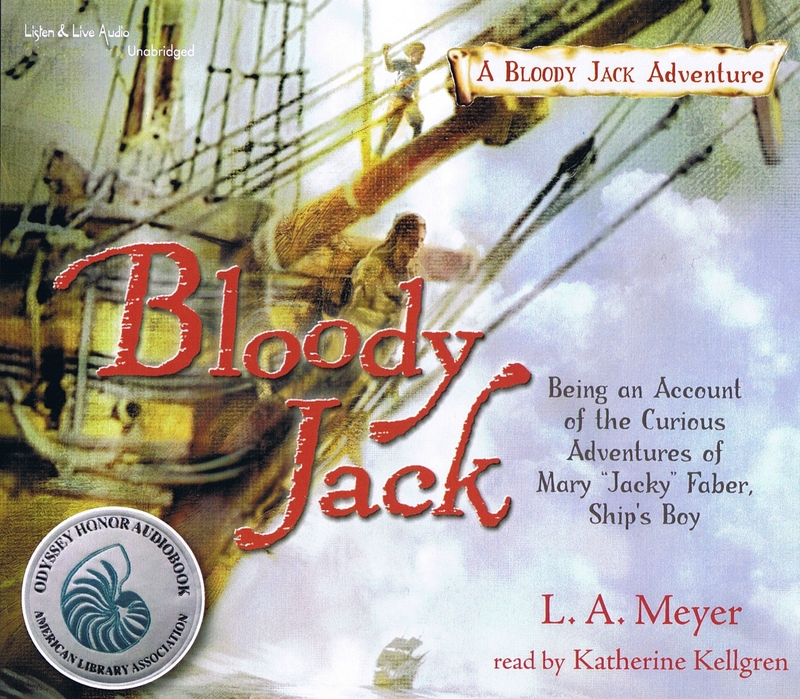 The vivacious Jacky Faber returns in the tenth tale in L. A. Meyer's Bloody Jack Adventures, a rip-roaring young-adult series applauded for its alluring combination of adventure, romance, history, and humor. 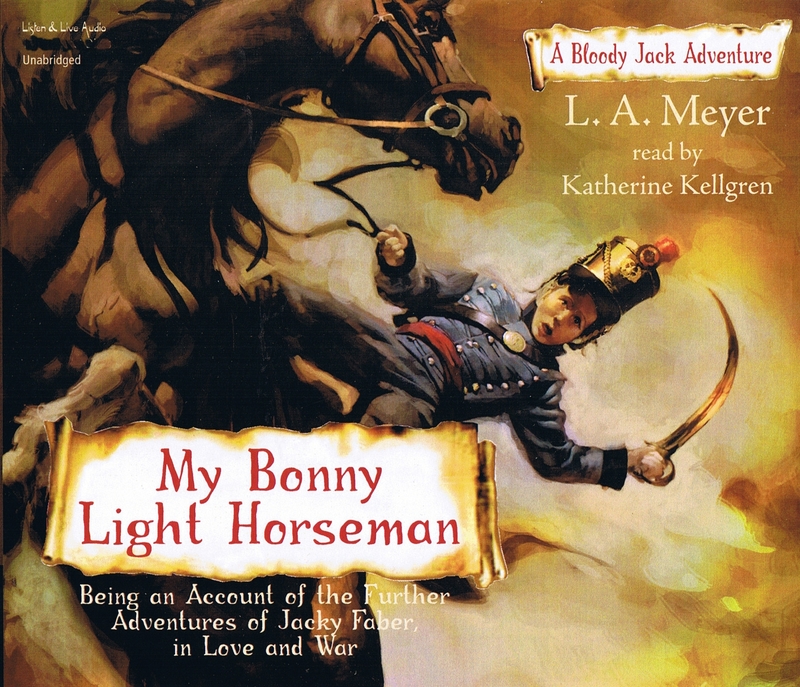 Once again under the thumb of British Intelligence, Jacky is sent to Spain to spy for the Crown during the early days of the nineteenth-century Peninsular War. 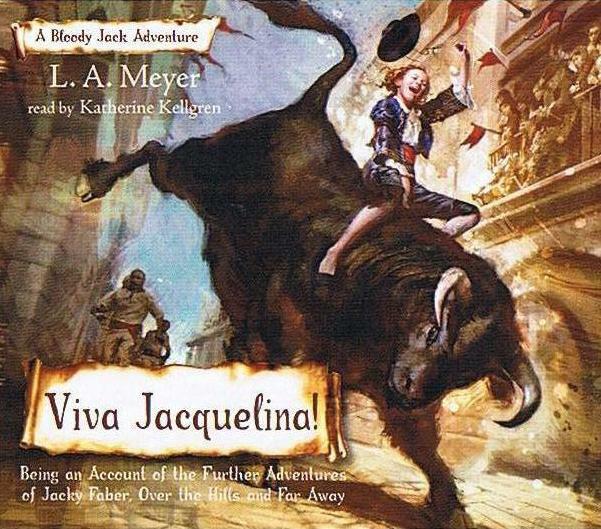 She finds herself in the company of guerilla freedom fighters, poses for the famous artist Goya, runs with the bulls, is kidnapped by the Spanish Inquisition, and travels with a caravan of gypsies--all while hoping to one day reunite with her beloved Jaimy Fletcher. 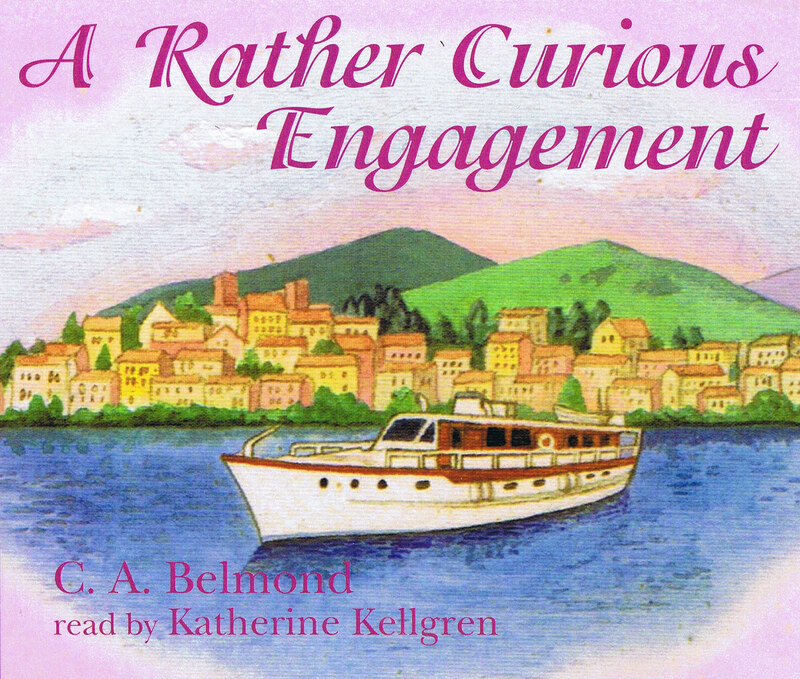 Kellgren's voice is integral to the part of Jacky, with her exasperating antics and lovable personality. 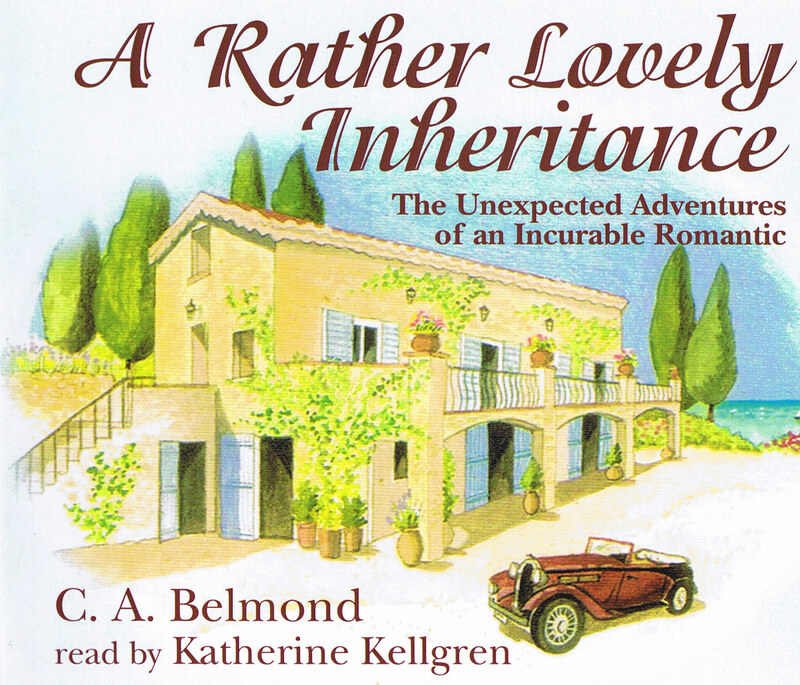 Kellgren's passionate narration will have listeners on the edge of their seats as Jacky's true love, Jaimy Fletcher, falls into madness, thinking that Jacky has perished in the storm. 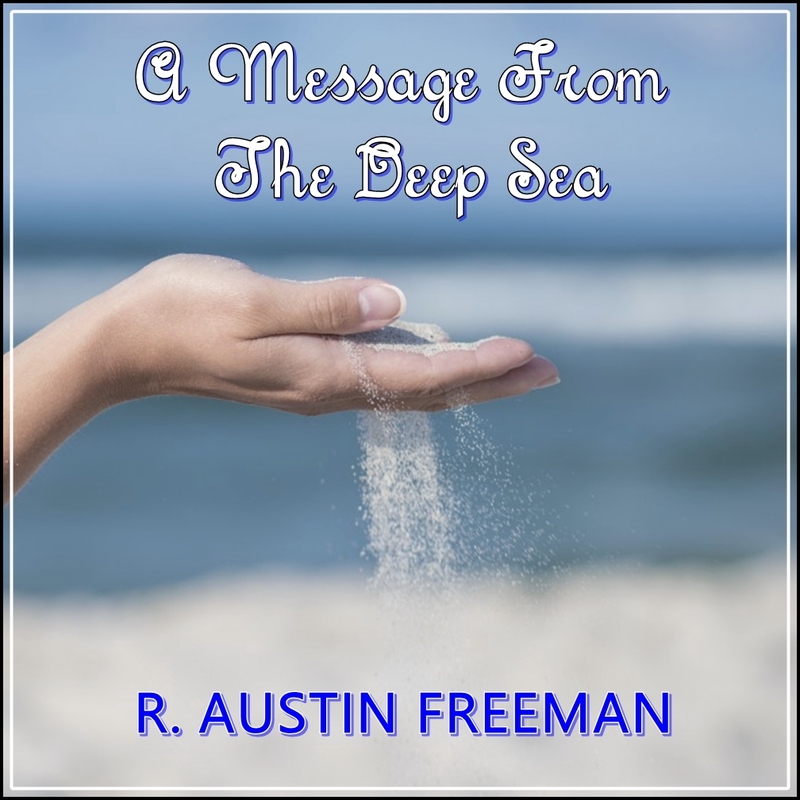 This installment will please fans of the series as many characters from previous books are revisited--and the story promises to continue.